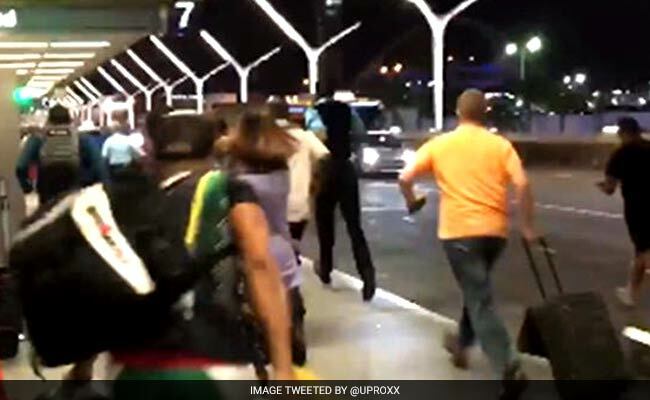 Hundreds of people were evacuated from the Los Angeles International Airport (LAX) on Sunday night after police reported of an active shooter in a terminal. Officials said the arrival and departures areas of the central terminal were closed. Hundreds of people were evacuated and passengers were seen rushing out of a terminal. Social media posts appeared to show people on the tarmac. Local reports said that one person has been detained.